We would love to hear from you! 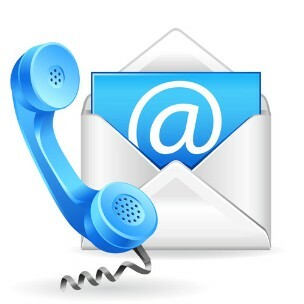 You can reach us by phone, email, or regular mail! You may also fill out the following contact form. We look forward in hearing from you!